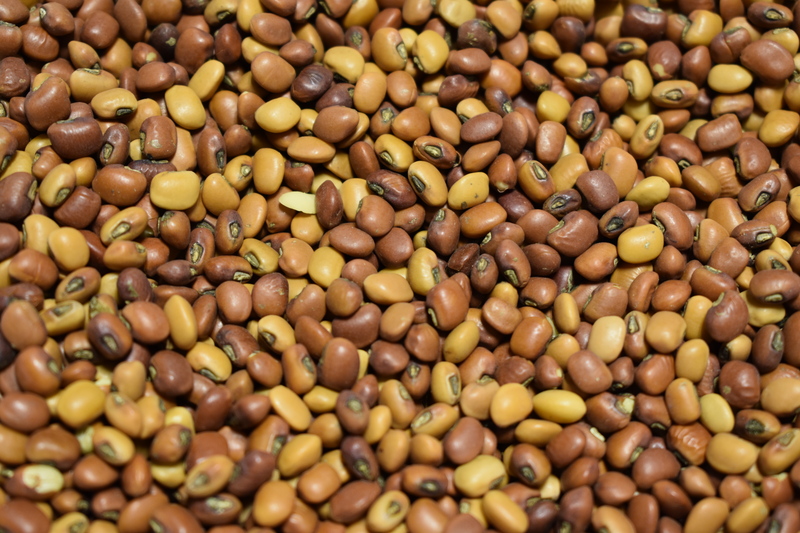 This warm season legume is suggested when planting around the first of June. 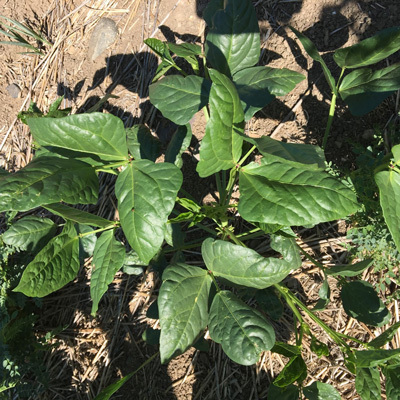 Iron and Clay cowpeas are known to be well adapted to heat and are very drought hardy. Some cowpea roots have been shown to go over 8’ down. Even though these don’t flower, they still attract beneficial insects by releasing extra-flrorel nectar from their stems and leaves. Its known to have such substantial production of N, that even if harvested for seed, it leaves the soil with a positive N credit. 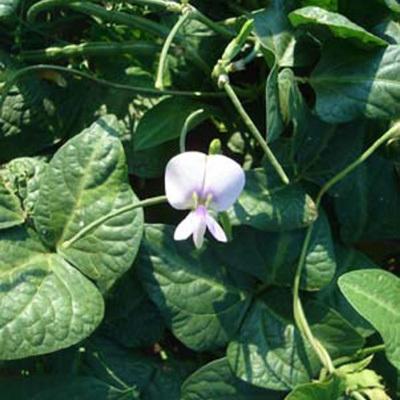 Cowpeas are also a great option for grazing when a high protein content is desired (19-24%).